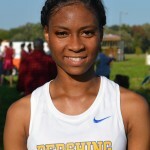 In her first year of competing in Detroit Public School League girls’ cross country, Pershing High junior Jaishala Seal has showed her toughness and quickly moved to the front of the pack. Seal, a transfer from Harper Woods Chandler Park, has been named the PSL Proud Strong Learner of the Week after winning back to back races to open the 2014 season at Belle Isle. 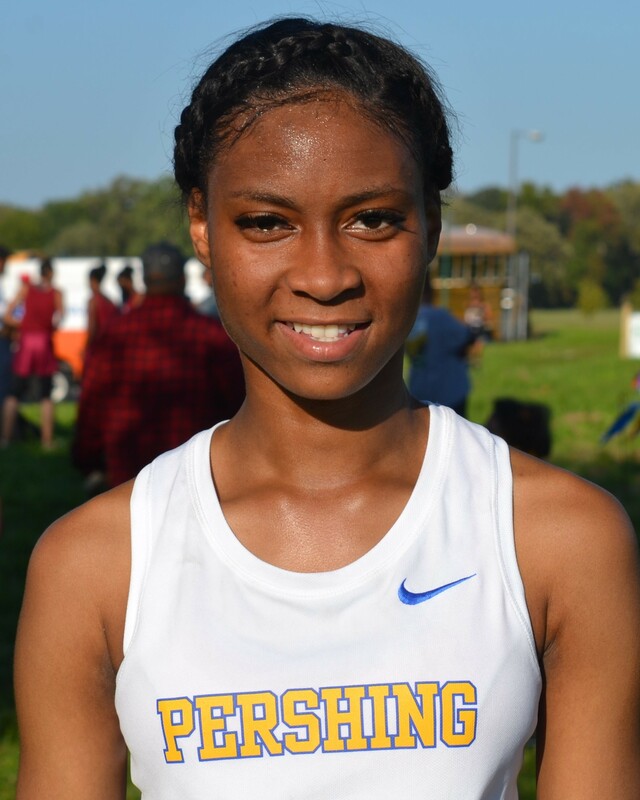 Seal’s performances have helped Pershing gain the early lead as the PSL’s top girls’ team. The Doughgirls already had one of the league’s strongest returning runners in junior Brittany Hill, the younger sister of former three-time PSL champion Nijzah Hill and a former Proud Strong Learner of the Week in her own right. But Seal and fellow junior Renita Williams have teamed with Hill to help make the Doughgirls a formidable cross country team capable of winning the league crown. Seal has a 3.1 grade point average, and her athletic talents extend to the basketball court. She’s expected to join Hill this winter and provide a 1-2 punch on the varsity. “I don’t know if they’ll be able to get with King and Renaissance just yet, but they should be right in the mix of everything,’ Henry said. Henry, who’s also Pershing’s varsity boys’ basketball coach, said the sky’s the limit for Seal.